It's Not Work, It's Gardening! : Wednesday Vignette: Aw nuts! ...than "Aw nuts!" It actually makes me feel a little better saying that (out loud -- it's kinda fun). These images are a preview of a post that is coming soon, but work so well today. For more vignettes, visit Anna at Flutter and Hum. 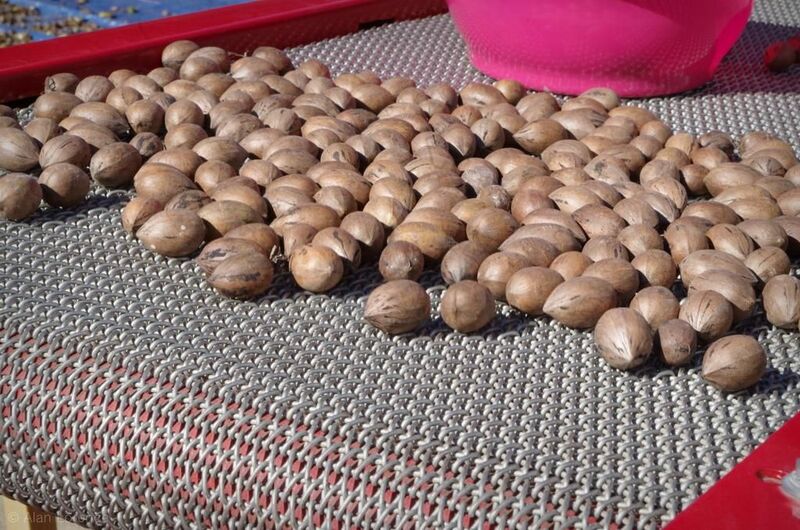 I didn't realize until seeing your photos and searching the web, those are unhulled pecans. 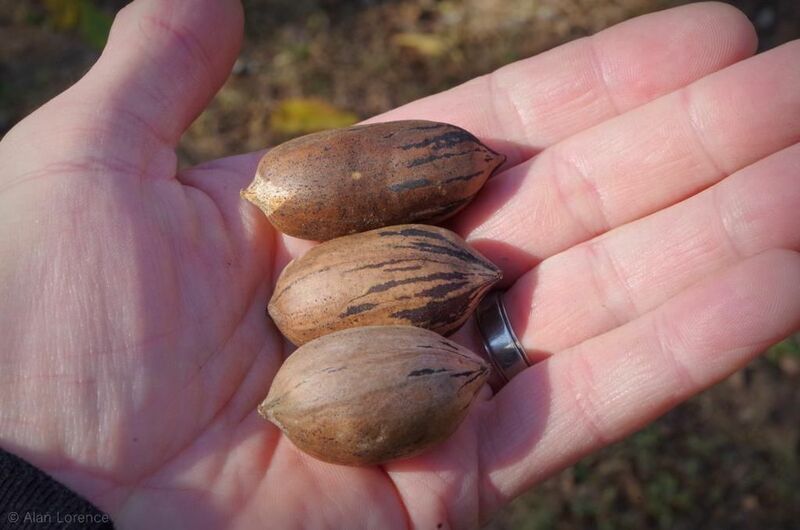 Do you have a pecan tree in your garden? Do I smell pecan pie in the works at the shop? There was an enormous tree across the street from my Mom & Dad's house. It fed the neighborhood and every parrot and crow for miles around. I love your sense of humor--and I commend you on your restraint.